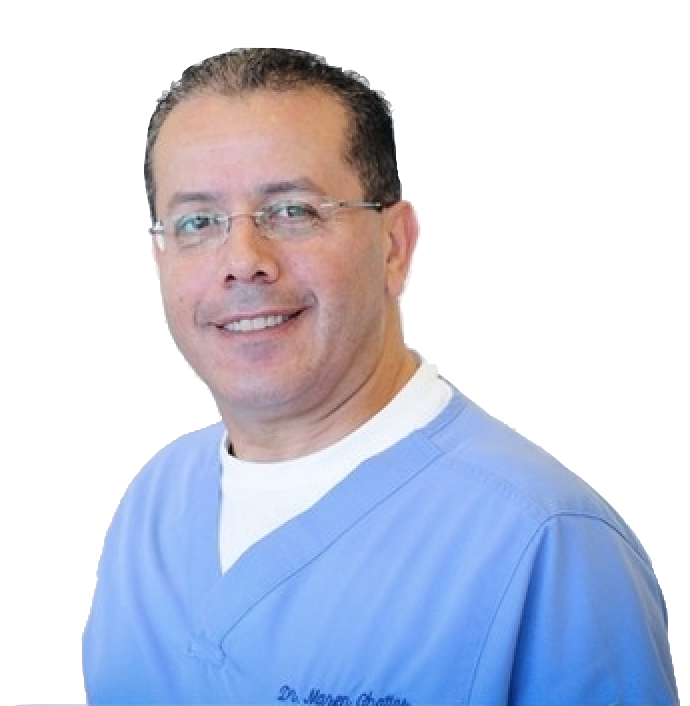 Dr. Ghattas is dedicated to making a difference in his patients’ lives by providing exemplary dental care. 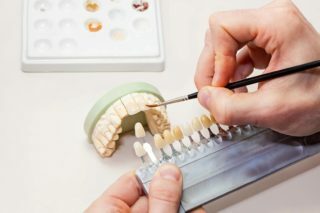 He knows that it takes more than just good technique to be a great dentist it takes commitment, understanding, and most importantly, a genuine interest in patient health and safety. Our clinic accepts most insurance plans! Contact our office to verify acceptance of your plan. 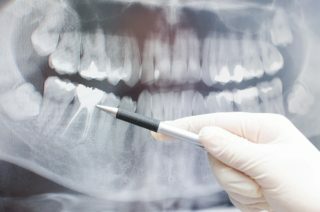 Most of our treatments are based on the latests techniques to minimize pain and shortens healing time. We offer No Interest* financing or low minimum monthly payment options so you can get the treatment you want. 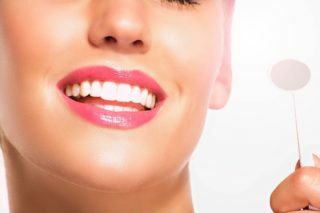 Through excellent preventive, restorative, and cosmetic dentistry PLUS technologies that make dental visits more pleasant than before we work with you to achieve a smile that can maximize your personal health and appearance, and raise your self-esteem. 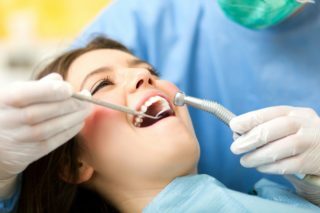 I am not a fan of the dentist, but Dr. Ghattas made my visit wonderful! He is very nice and knowledgable! He explained everything to me in great detail and even showed me pictures of past procedures he has done! Great service. Call me crazy, but the staff and the experience here was exceptional!! 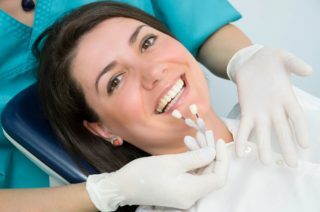 I came in incredibly nervous because the thought of being at the dentist’s office TERRIFIES me but the staff did a great job in keeping me calm and the service I received was simply excellent. Dr. Ghattas is AWESOME!!! Awesome Dentist! My son and I were in and out in an hour and 15 minutes for our examine, cleaning and fillings for my son. As opposed to another dentist where my husbands appointment was 2.5 hours. I highly recommend Dr.Ghattas. He and his staff are very friendly and helpful. Dental Designers was very professional. They were very quick and made sure that I was comfortable. Every member of the staff was very kind and helpful. I would definitely recommend this doctor to anyone seeking a dentist.